Korres is one brand that I so want to love and be a favorite, but that they’re not easily accessible so that makes it impossible. I was on a trip to US at the time they released the Goddess Beauty, which contains several of their makeup. I knew I could get it. I could try several Korres products in one purchase. But I went to a couple of Sephora stores (I remember my mom complaining) and didn’t find it. Then I went to a branch near the hotel I was staying at and found a few. I thought hard whether or not I should get it. I browsed the store twice, but I knew it had taken my heart. LOLOL! 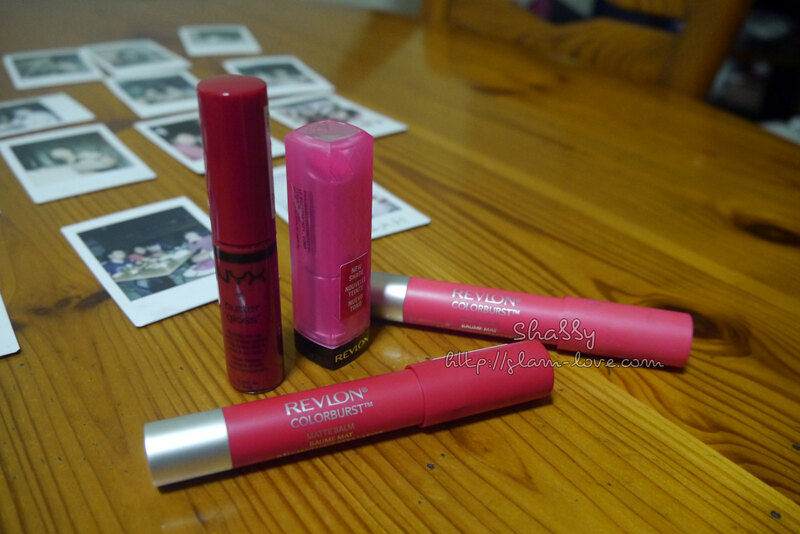 The other lip gloss and the one I barely use 😛 is the Maybelline Fruity Jelly in Creamy Guava. 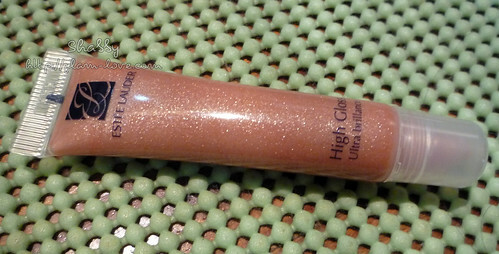 The Estee Lauder Honey High Gloss is light honey/very light copper shade with lots of gold shimmers. Mine comes in that “Not for sale” size. 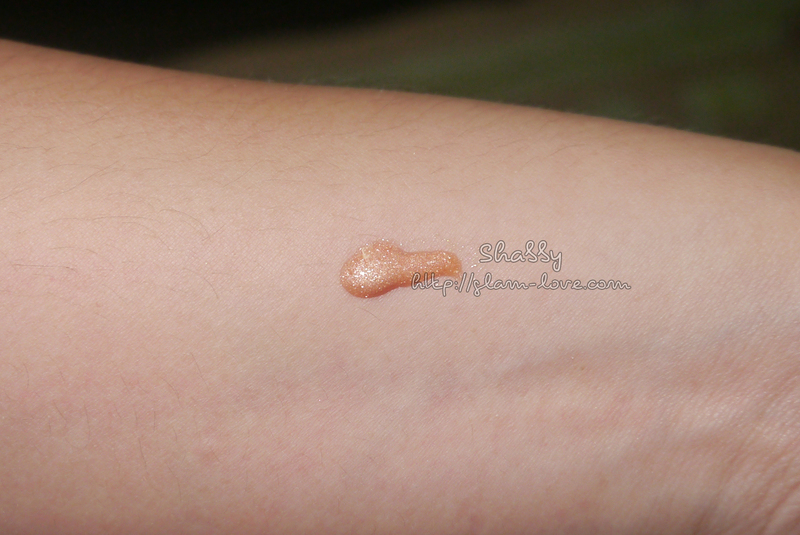 The lip gloss has lots and lots and lots of gold shimmers as mentioned, but they’re not gritty and it doesn’t get messy especially when the lip gloss is gone. 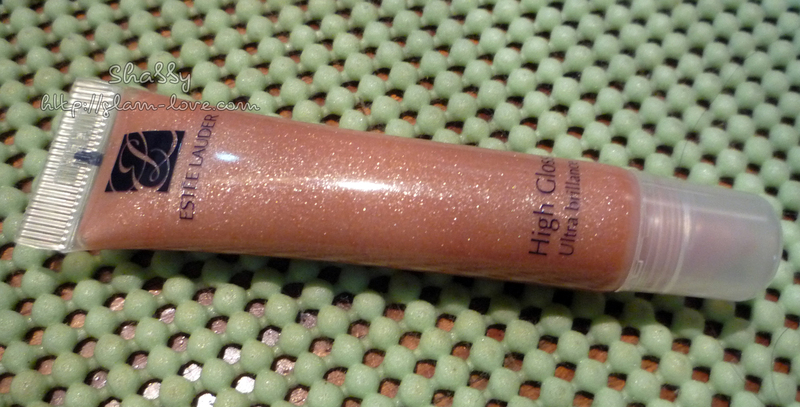 Those shimmers actually intensify the gloss to a pretty finish. Swatches show color. This is actually sheer, but buildable to a really pale honey/copper if you want pale lips with shimmers. 😀 Longevity is quite good. I could still feel the gloss even after a moderate meal. Tackiness is no issue even. 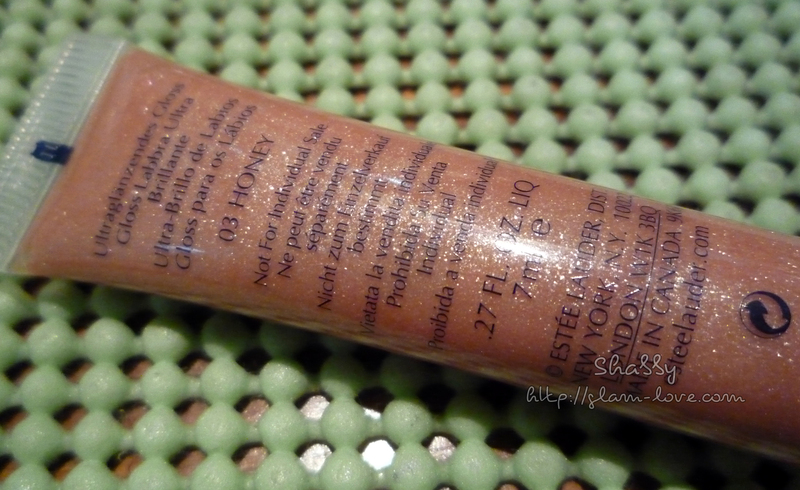 Some months ago I super loved this lip gloss. Whatever look I came up with, this was always what I reach for to complete the look. So here’s another from the Laura Mercier Mini Lip Glace Collection – Bold Brights. 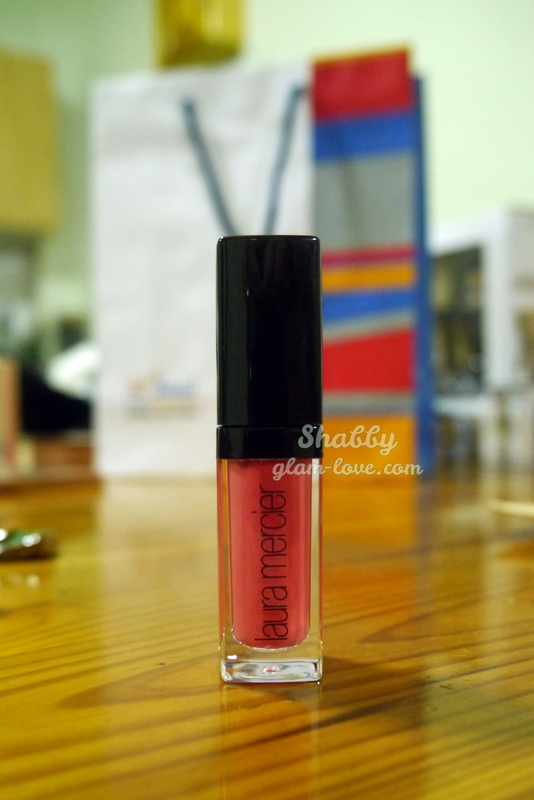 BonBon Lip Glace is actually a slightly darker shade of peach or a muted pink-orange. I loved this because it’s my HG MLBB. There was a time this was the only lip gloss I would wear wherever, whenever until I realized I have other lip products to use. I already failed my personal challenge of one week’s reviews of lip glosses right after _one_ post. ^^;;; But I’ll try to make up for the past three days. 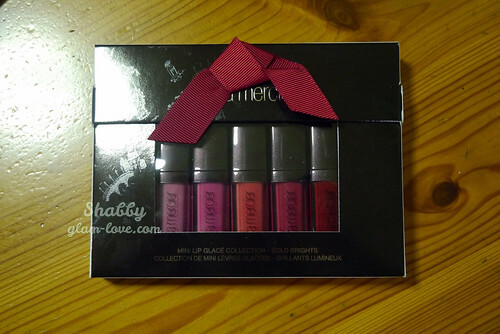 Today, I’ll be showing the Laura Mercier Mini Lip Glace Collection – Bold Brights and reviewing one Lip Glace from it. 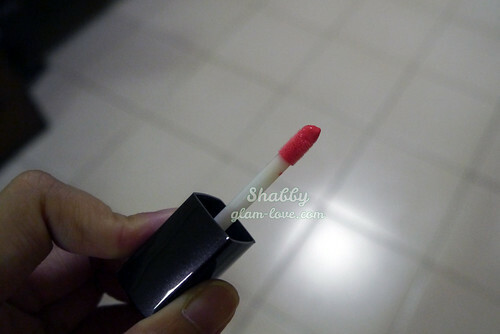 I have another to be up later although not a lip gloss review. 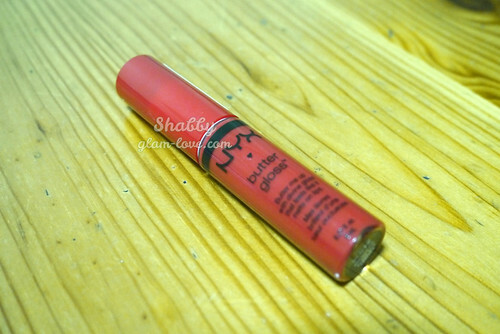 I’m trying to like NYX lip products. Well, lip products are what I only own from them. I can’t say I fully like them. The NYX Butter Glosses are a hype over a lot of many beauty bloggers. I thought I should try as well. 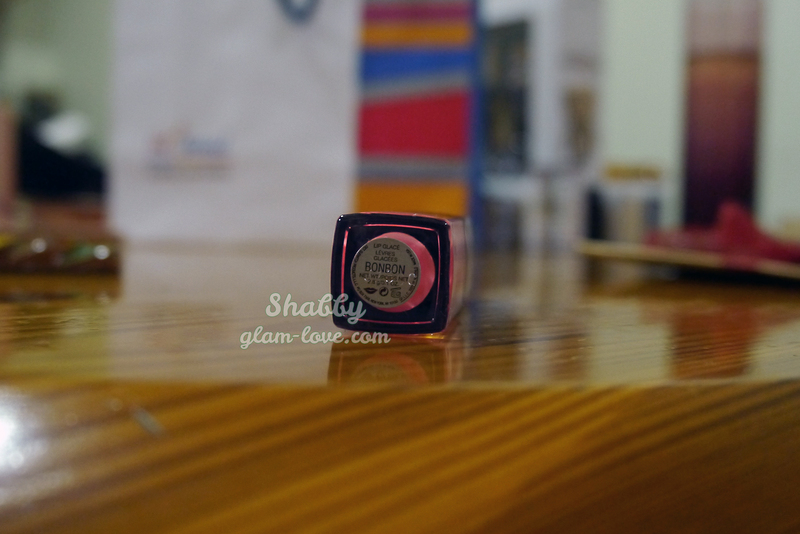 I got the Cherry Pie shade.